Power tools or Hand Tools? Use the best tool for the job! 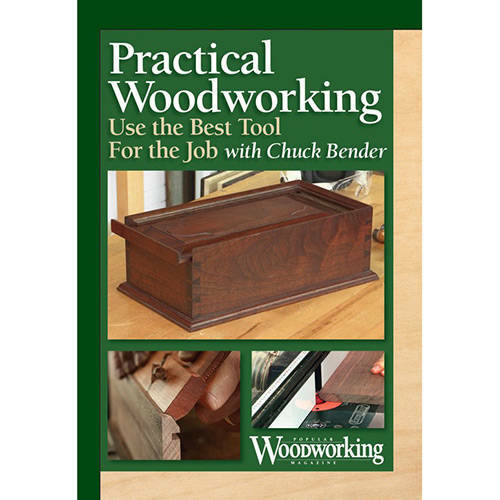 Join craftsman Chuck Bender in this woodworking video and learn to balance hand tool and power tool work in your shop. 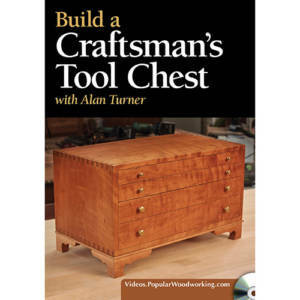 When to choose a router table instead of a moulding plane. Why using a handplane after milling with machines results in a better finish. 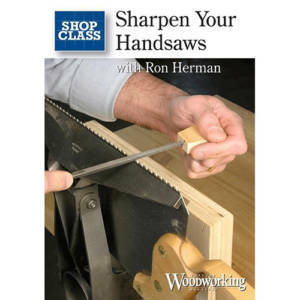 Why some woodworking should always be done with hand tools. Chuck Bender is recognized as one of America’s top traditional craftsmen with his work appearing in private collections and museums. 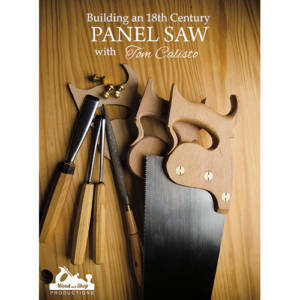 In 2007, Chuck opened the Acanthus Workshop, a school outside of Philadelphia. 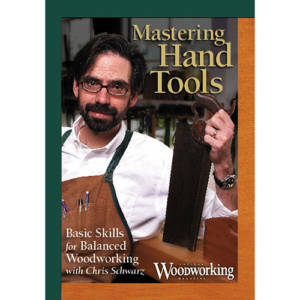 He is now senior editor for Popular Woodworking Magazine.